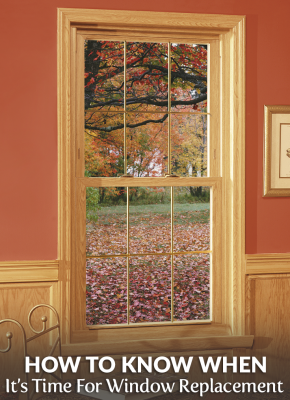 In this post, we'll discuss how to get replacement windows, from start to finish. There are many homeowners that overlook their windows. Where it may seem like a more boring feature of a house, I can assure you that it is not. They do more than just provide a pretty view and let you enjoy that natural sunlight every day. They can increase or decrease your curb appeal, home value, or overall comfort and function of your home. Maintenance and proper installation are key, but at the end of the day, old windows often just need to be replaced. Today, we'll go through the steps on what you can do as a homeowner to make sure your windows continue to do what they do best - Shine! Do all your windows open and close properly? Remember that windows are another exit way in case of a fire or a similar emergency and you want to be able to utilize them for fresh air! If air leaks in, out, or around the window. This is where efficiency comes in. If there is a passage for air to come in and leave, then money is literally flying out of the window. No one likes high utility bills or inconsistent levels of comfort in their home. Notice any condensation or fogging that occurs on or between the glass? They're not working properly. Appearance wise, chipping, deterioration, or water stains on or around the window. To put it simply, stain equals water damage equals mold. Outdated style or style that does not blend with the rest of the house. Windows shouldn't stick out in a negative way. You'd be surprised what new windows can do for the look of your home! Schedule Your FREE WINDOWS ESTIMATE TODAY! HELP ME REPLACE MY WINDOWS! Window costs range wildly depending on who you’re using. That’s why Builders Surplus focuses so much on providing all of the options that homeowners would need at a price significantly lower than the competition (Does 40% off sounds good?). At Builders Surplus, you can get an entire house of white vinyl windows – including installation – For only $3,600! See how important it is to not take the first quote? What are the Options for Replacement Windows? In terms of style, you’ve got several options. You can typically find 3 types of window materials: Vinyl, Wood, or Aluminum. For centuries, wood was the go-to material for window frames. However, as technology has evolved other materials have slowly begun to replace this natural material. Despite the growing number of synthetic options, many people still like the look and feel of wood. Wood can be a strong and warm material that provides adequate insulation and strong aesthetic benefits. You can paint, stain or otherwise customize wood as well. The negative side of wood is that it’s less resilient to the elements. Water can lead to rot over time and sunlight or heat can eventually create unsightly cracks and damage. Additionally, the best quality wood is on the more expensive end of window frame materials. One of the synthetic frame options that’s replacing wood is fiberglass. This increasingly popular material is a durable option that is resilient to weather and household use. This material also looks great on both the inside and outside of your house. It comes in a number of colors and styles that can fit your home. Aluminum window frames are not the best choice for the Northeast. Although this material is inexpensive, strong, durable and able to be painted whatever color you need, it doesn’t insulate well. Although popular in warmer climates, the metal conducts heat out the frame. This can hurt your heating bill and nullify any energy-efficient glass you’re installing. Modern vinyl frames are designed to withstand the impact of harsh UV light on them over time. Vinyl has emerged as one of the most popular frame options. It’s a relatively durable and inexpensive option that comes in a wide variety of colors and styles. the biggest benefit of vinyl is how much insulation it can provide. 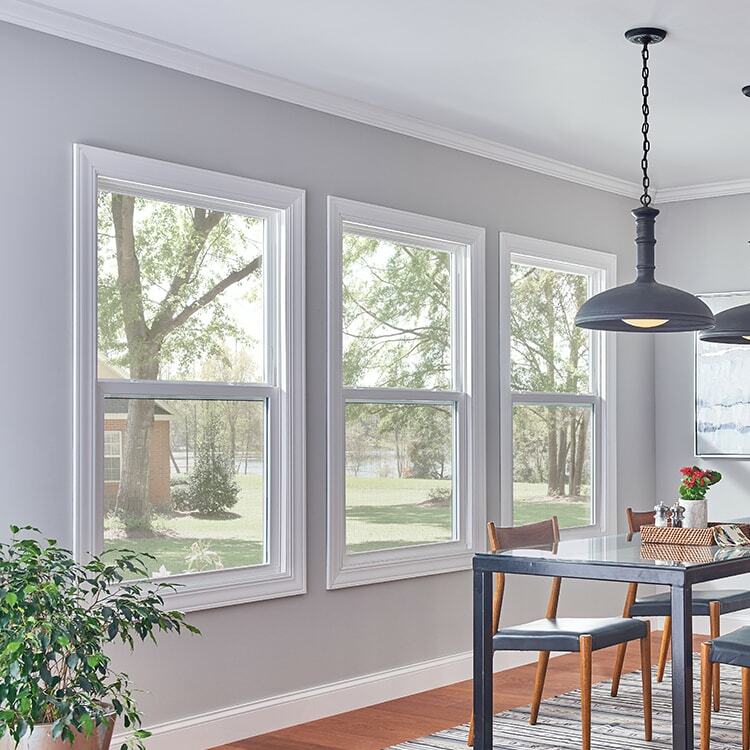 Although vinyl frames are low maintenance and can help insulate your window, they are not as strong as many other materials and can’t be painted. 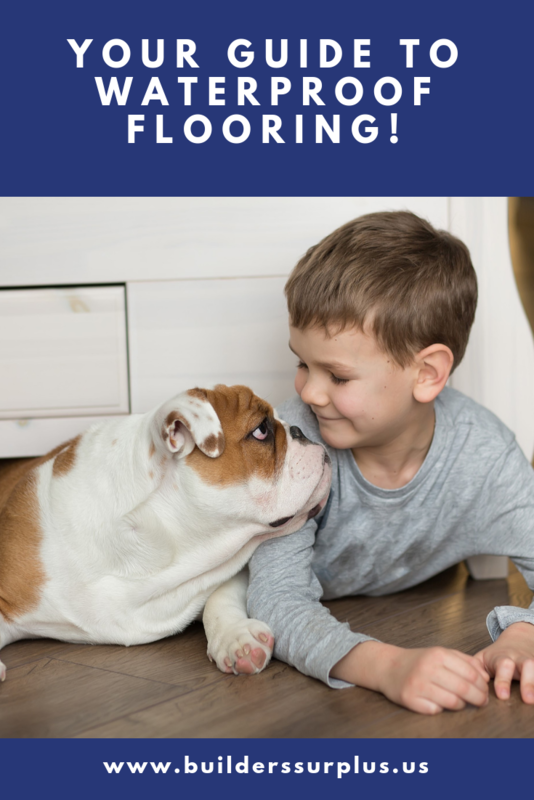 Use this information to inform a discussion with your replacement window technician about the best window frame material for you and your house. You have a few options of window color if you're getting custom order windows. Most in stock options are going to come in basic white, but you can get trendy black frames, tan frames or cream colored frames as well! If you're interested in getting rebates for your windows, then energy star rated windows are for you! This will also do a great job at keeping your air in, and the elements out! It can decrease energy use and allow you to get more bang for your buck! Most windows are offered with Energy Star Options, so just ask! Where to Get Replacement Windows? Selection - Do they have what you need or want in stock or through special order? Quality - Are these windows their bottom level offer or will they actually last for 20 years? Service - Getting windows ordered and installed is a process. Only work with someone who is going to treat you right! This is a large purchase after all! Installation Team - Most people would have no idea where to start installing their own windows (and it's not a very good idea either!) You also shouldn't have to find your own window contractor. Find a retailer that offers window installation. Luckily for you, Builders Surplus offers ALL of these things, which makes us the #1 in Louisville and Cincinnati for new construction or replacement windows. Just schedule your FREE Windows Estimate to get started! Who can Install Replacement Windows? We can! Seriously. There are a number of professional installers on our team that would be happy to help you with your replacement windows. See, we know how important it is to do perform this task the right away. If you're not too careful, you may hire some random dude named Jim who says he knows what he's doing, but in the end, you'll be miserable trying to manage the project, make sure it's done correctly, and making sure that it's completed on time. If you're CONFIDENT in installing your own windows, then go for it! You'll save money. But if not, it's a very bad idea. You can cause water damage, mold and lots of additional problems with a bad window installation. This will cause you money and stress down the road. Rest assured that your windows are installed perfectly and without error by letting the professionals handle it at Builders Surplus! Interested? Contact one of our professionals today and Schedule your FREE In-Home Window Estimate! Builders Surplus is a full-service renovation company with locations in Louisville, Kentucky, and Newport, Kentucky, which also serves Cincinnati, Ohio. 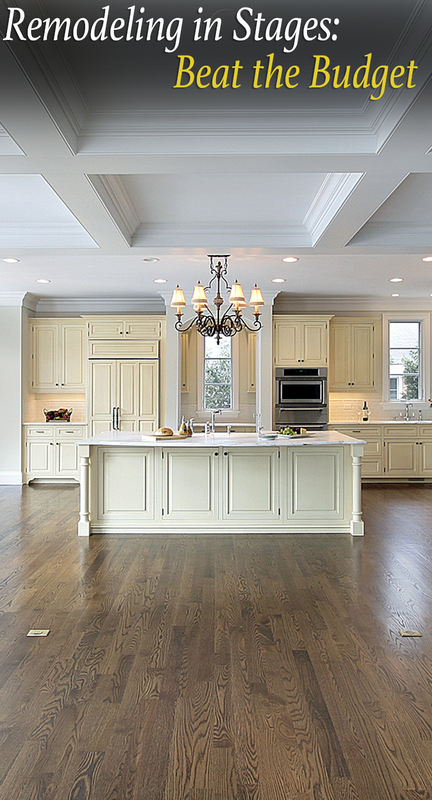 We specialize in interior design, kitchen design, bathroom remodel, building materials, and home improvement. Interior Design and measurements come as a free service to our clients. 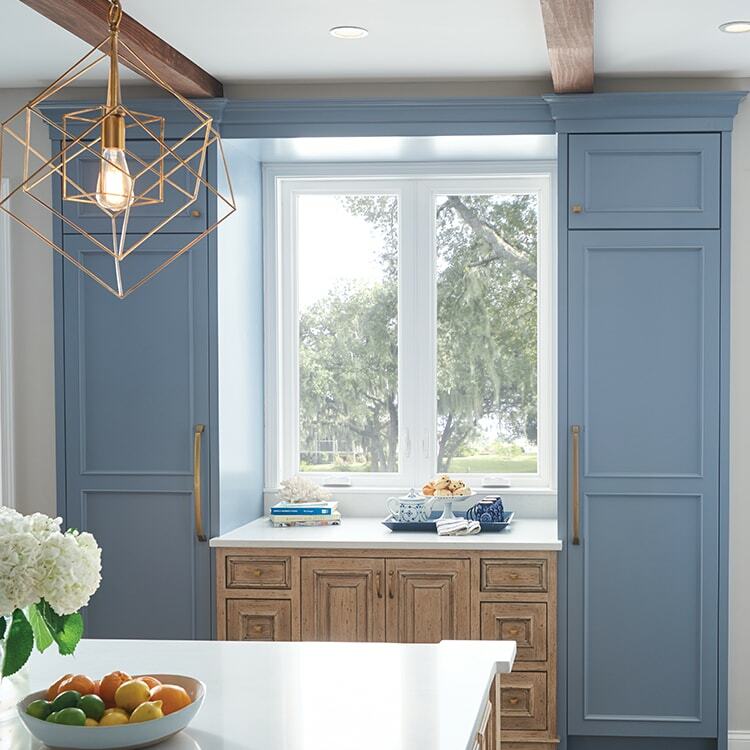 We sell building materials ranging in every price point, from unfinished kitchen cabinets to top of the line Wellborn cabinets. In addition to interior design, we also offer installation services. 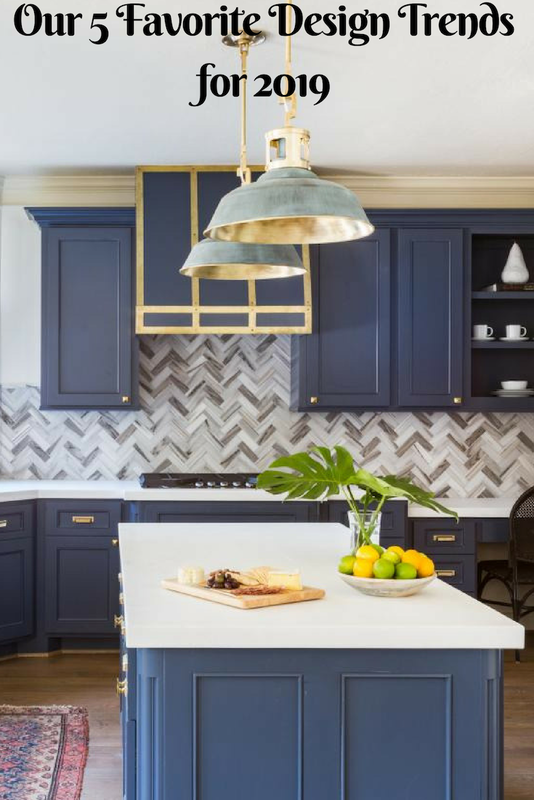 If you have any questions or would like to set up a free design consultation with one of our interior designers, we would encourage you to do so. We love sharing our knowledge with clients & potential home renovators. We write about interior design, home decor, decorating ideas, and home improvement. We hope you’ll check back in for our next article! 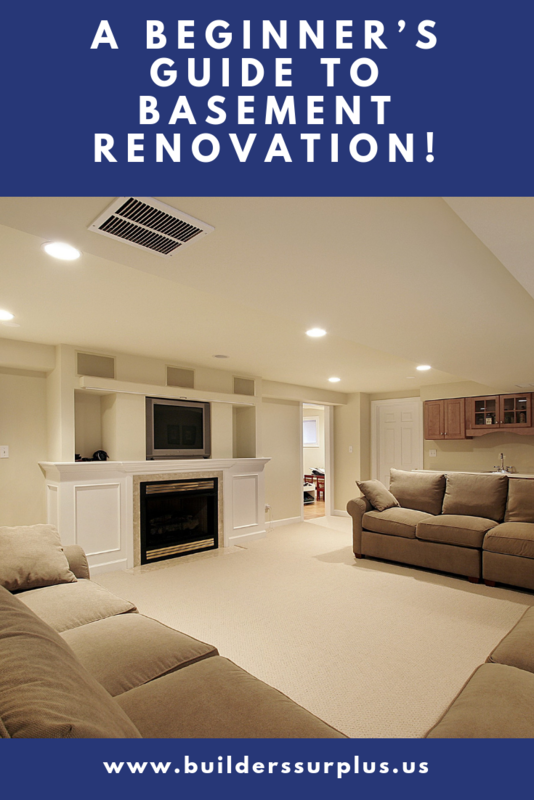 Happy Renovation!